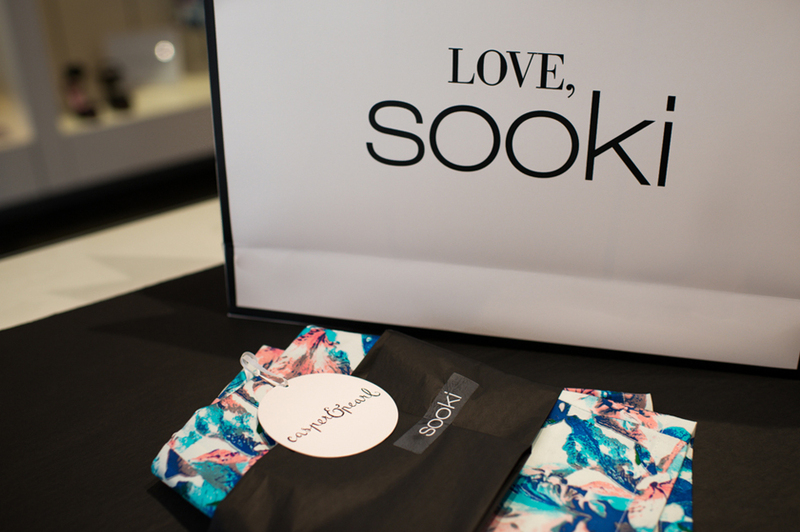 La-La Land: SOOKI x casper&pearl LAUNCH. 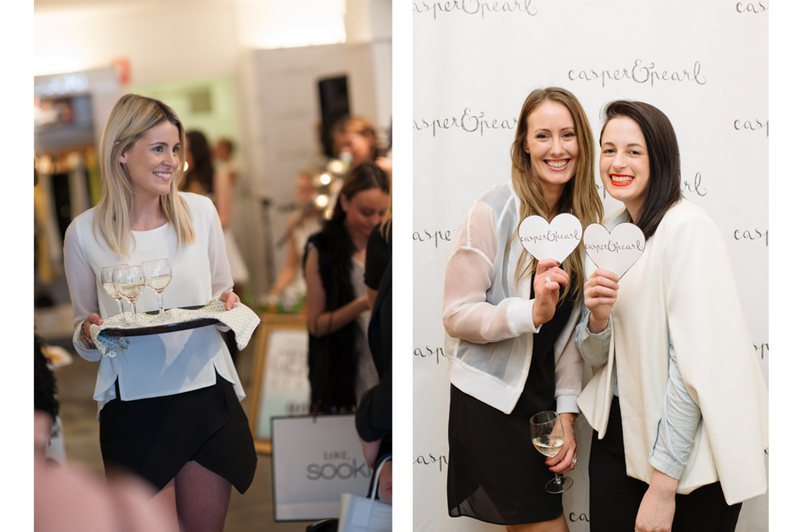 On Sunday we put on an amazing launch for the girls at Sooki Boutique to celebrate the release of the casper&pearl S/S 13/14 collection 'Girl Behind the Blue Door'. 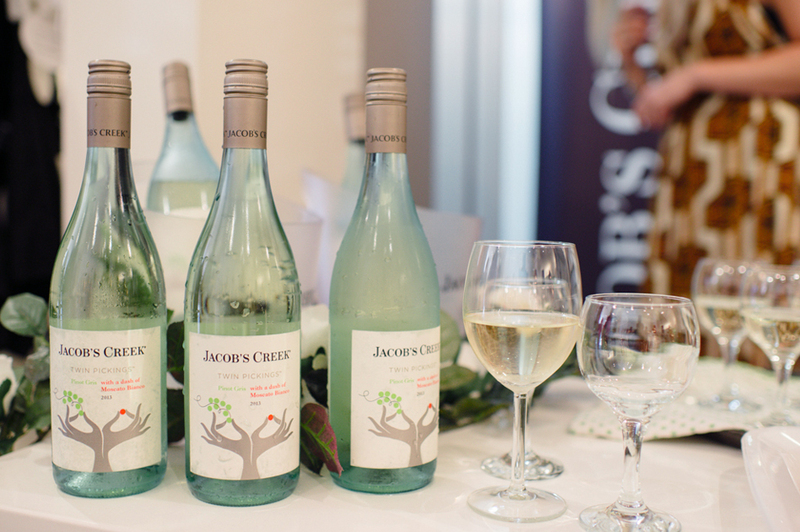 Think bubbly, live music, VIP shopping, bloggers and models - too much fun! Love Casper & Pearl, so great! !